We have briefly mentioned this fantastic place in some of our previous posts. Today I thought that I would get more in depth with the awesomeness that is Chaney's Dairy Barn. 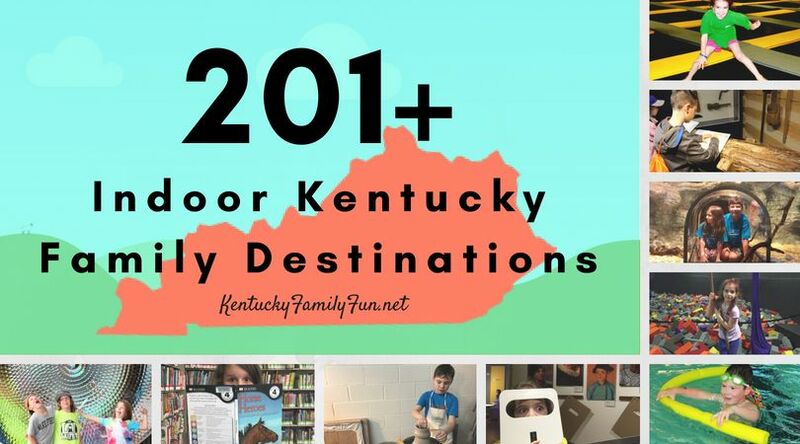 They are located in Bowling Green and have been in business since 2003. Chaney's is a working dairy farm, however they don't currently have the capacity to properly serve their milk or milk products on site. The hope is that one day in the near future they will be able to do just that. They have super yummy ice cream for sale, as well as homemade soups, sandwiches and ice cream pies. In the summer, you can grab your family and head to the farm for ice cream and a movie! 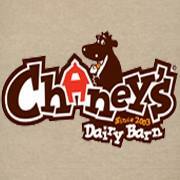 Starting Friday June 26th Chaney's will be showing movies projected on to the side of the dairy barn. Admission is free! Oh! We can't forget to mention that they also have the capacity to host birthday parties. For $110 you get a dedicated staff person, balloons, small drinks, build your own sundaes, and 2 hours in the party space for 10 guests. There are a bunch of other add ons that will go along well with your celebration! 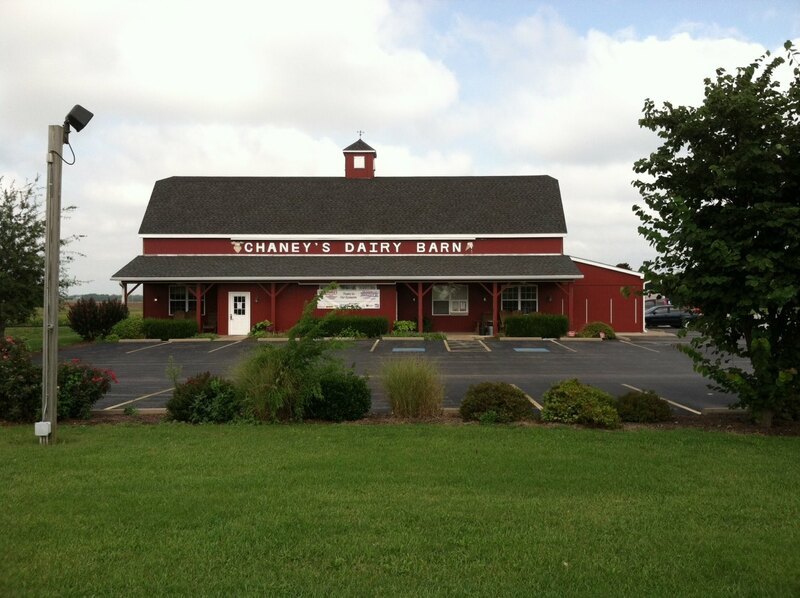 You can check out the Chaney's Dairy Barn website here, to find out more about what they do!